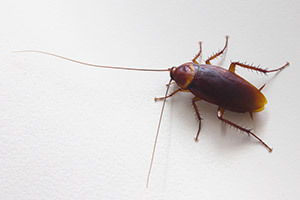 Looking for pest control in Madison MS? 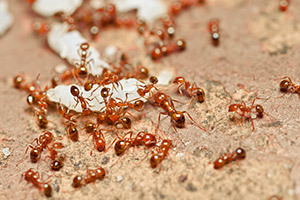 Advantage Pest Services offers quality pest control service in Madison, MS for the many crawling invaders that assault your home. 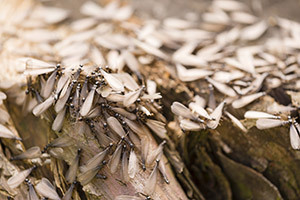 We specialize in termite control, roaches, ants, spiders and mosquito treatments for commercial and residential properties. Advantage Pest Provides a quality service experience to its customers with a personal touch that sets us apart from the competition. We can customize your quarterly, of in some cases monthly service to meet your individual needs. One time Services options are also available. Our goal is to protect your biggest investments, your family and home. 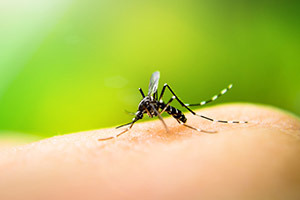 So let Advantage pest stop the bugs that are bugging you. 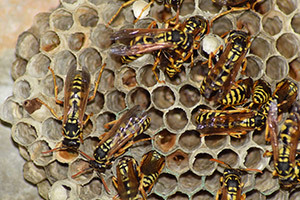 Let Advantage Pest Services perform a no-obligation, complementary pest and termite evaluation for you today. 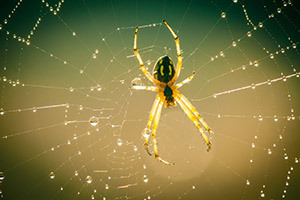 To protect what is most important to you - your family and your home in Madison, MS. With 30+ year of experience, owner David McNeece strives to provide courteous and effective professional pest control services to each and very customer. If you refer a new customer to APS, we want to do something special for you to say Thank You! Be sure to tell your friends to mention your name when calling us. © 2019 Advantage Pest Services. All Rights Reserved.